Korea’s luxury jewelry market has become polarized in terms of price, while consumers are becoming more adventurous in their purchases when it comes to design. Amid the lull in the global economy, the wealthy continue to invest in fineries, while those with smaller budgets still look to enjoy luxury while paying less, said Giorgio Damiani, vice president of Italian jewelry brand Damiani. 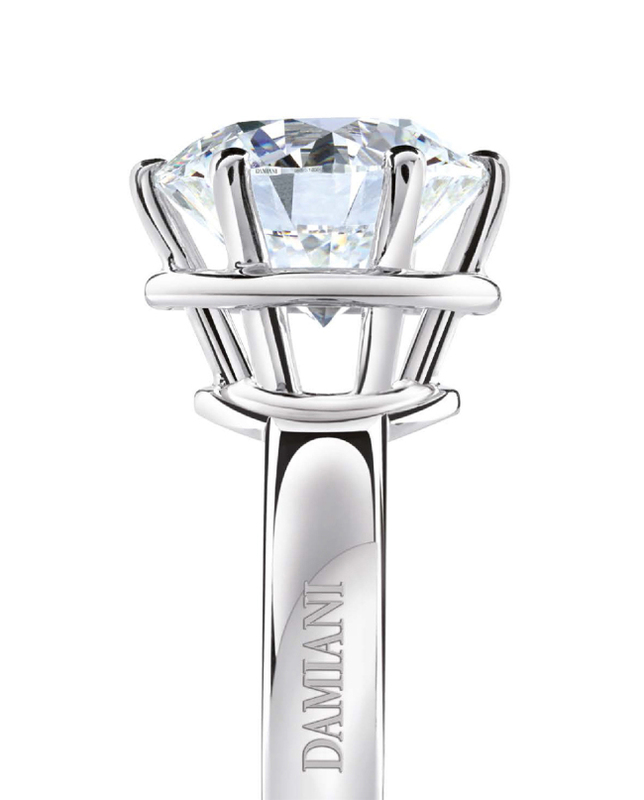 Jewelry and luxury brands are catering to this consumption pattern by dividing their product lines, said Damiani at a press conference in Seoul last week to announce the company’s new pricing policy. “This is what is happening in the market in terms of prices. You have the daily line for everyone, and then the very top-tier customers,” Damiani told reporters. In January when the Korean government reduced individual consumption taxes levied on jewelry and automobiles, among others, Damiani was quick to reflect this change in its pricing. For instance, products formerly priced at 84 million won ($70,330), are now sold at 69 million won, fully reflecting the 18 percent cut in taxes, said the vice president. 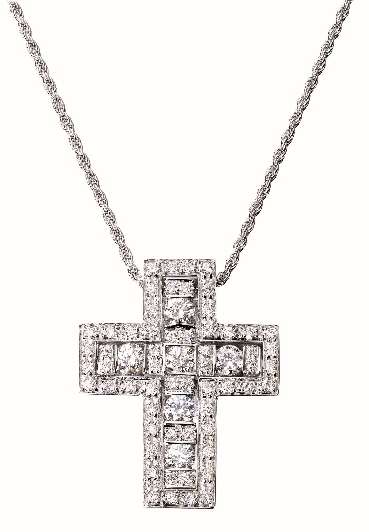 The luxury jewelry brand, which was established in 1924, is beginning to actively differentiate its products. For instance, it recently launched the affordable D. Icon collection, which features ceramic materials and is suitable for daily wear. On the other end of the spectrum is the brand’s exclusive Masterpiece collection, which is still in the works, said Damiani. “(The collection) is the maximum expression of our creativity, with unique pieces and huge retail prices,” he said.